If you could see my nightstand...I have three journals and a day book. It's quite the addiction I have. 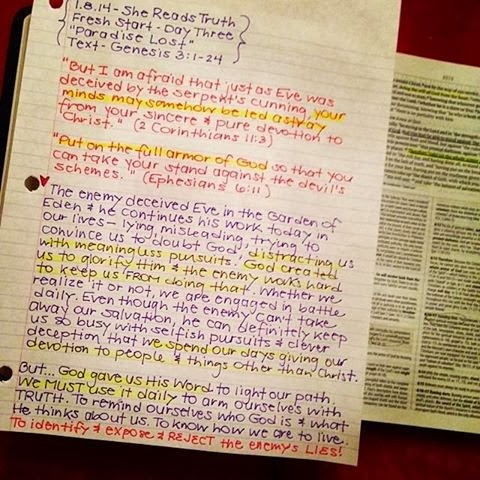 I paste in special quotes, pictures, scripture, anything to keep me in the mind of prayer. I loved this post! These are so great!!! I used to journal a lot but got out of the habit. I think it's something I really should start up again. I love my smash books still, though I use them for memory keeping not journaling. 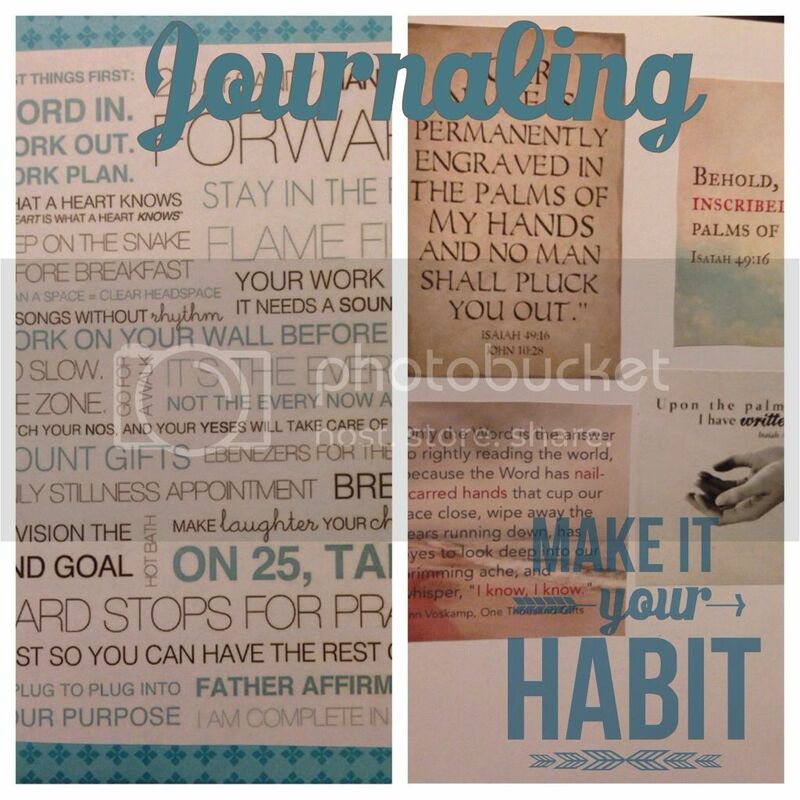 I have a journal problem because I start them all the time (one for prayers, one for personal journaling, one for Bible study journaling), and then when I can't find the one I'm looking for I just grab the one closest at use it. That means I have a bunch of jumbled up journals that are hard to follow! Sarah, I used to do the same thing. I finally combined all my journaling into one book. 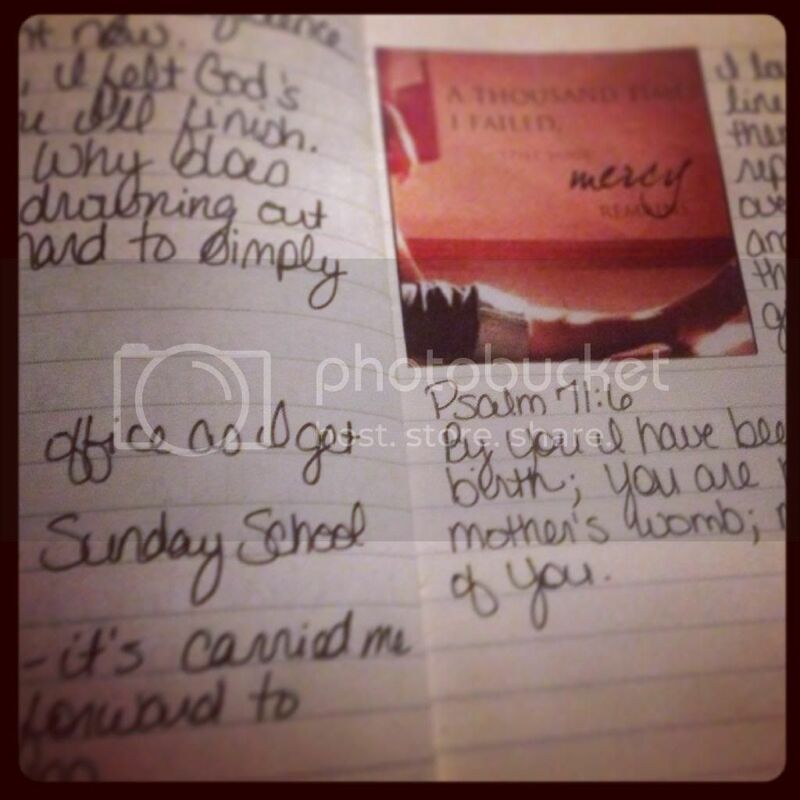 I'm sharing a post tomorrow about how my own journaling style works - I'd love for you to check it out! I have wanted to start an art journal but haven't. 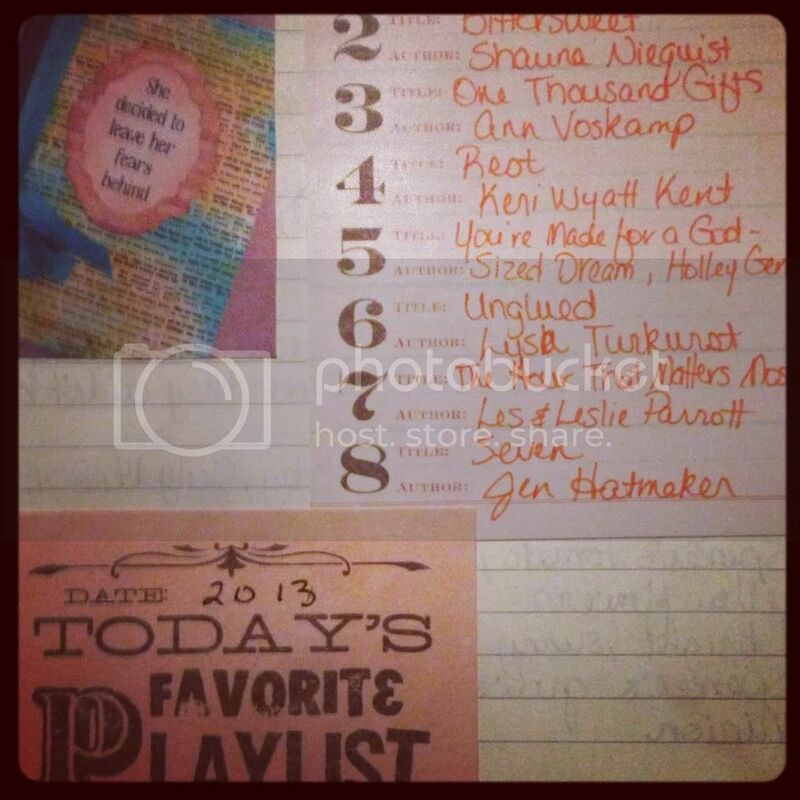 My journaling is a little crazy. Some I will do on my computer and other times, I will do it with pen and paper or notebook. However the mood strikes. I do think journaling is so important. It can really help us remember and see how God is moving in our lives. We have history, written down. We need that. Our children will someday want it. It can be very healing as well. Visiting from our new tribe on SITS. Looking forward to getting to know you more! I love your blog and is happy to be visiting from our new tribe on SITS. Looking forward to getting to know you as we share and support each other along on this journey. May God continue to bless you.